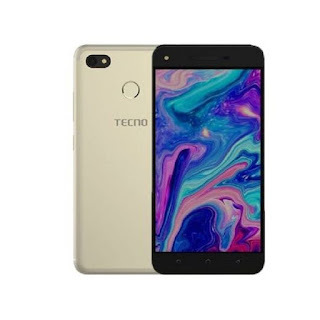 If you just got the new Tecno Spark K7 smartphone and would like to play with your device’s firmware later, then you need to have a backup of your stock ROM. Here you will find the stock firmware of the Tecno Spark K7, with all the necessary files. This firmware is only compatible with the Tecno Spark K7 and would brick any other phone. The Tecno Spark Plus K9 firmware will be uploaded later. To flash this firmware, use SP Flashtool or any other MTK firmware flashing tool. The specs of the firmware are below.